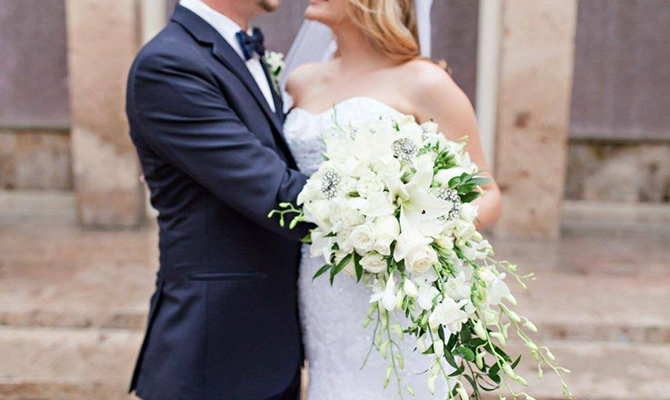 Let us make your wedding flower dreams come true. We're your local florist with a variety of fresh flowers and gorgeous arrangements to suit any style or budget. We service the surrounding areas within 100 miles. 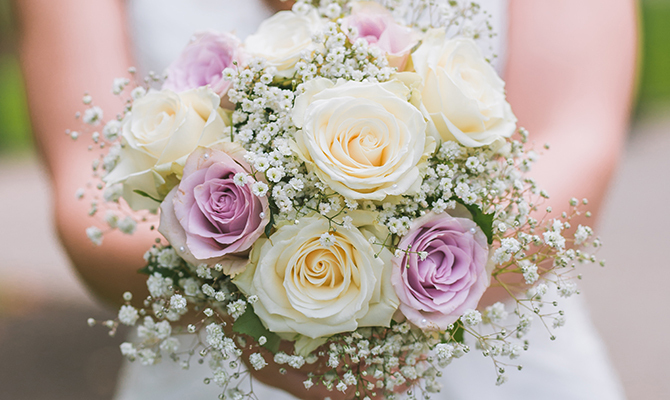 Our talented staff is ready to help you plan the bouquets, arrangements and on-site decorating for your dream wedding! 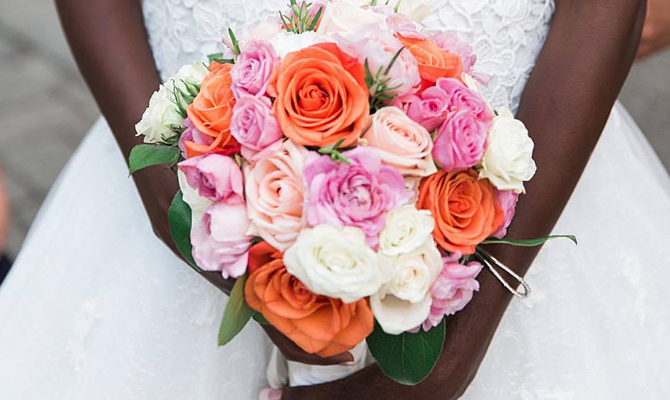 We want to make sure your wedding flowers are as beautiful and unique as you are. My Lovingly Store is a Lovingly Florist in New York. Buying local matters. Discover how Lovingly supports local florists. Copyrighted images herein are used with permission by My Lovingly Store.